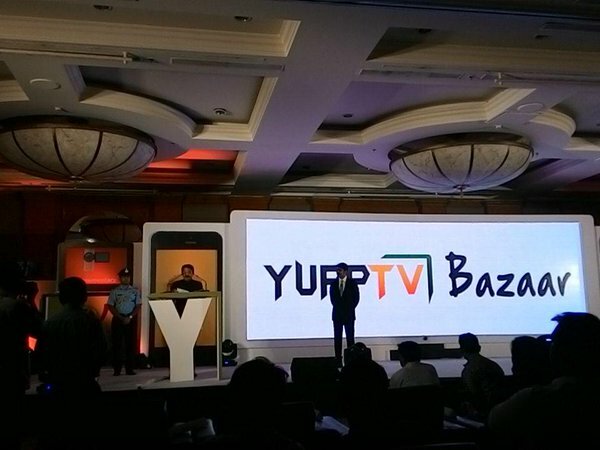 Today, I attended the #YuppTVBazaarLaunch event held at J.W. Marriott, Juhu. 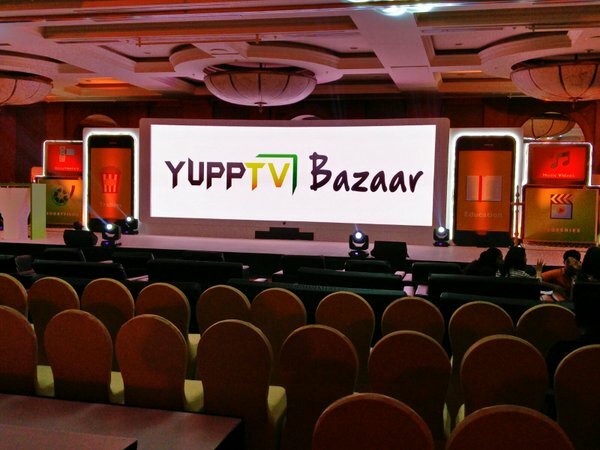 The event witnessed the launch of Yupp TV Bazaar, a marketplace for high-quality video content. 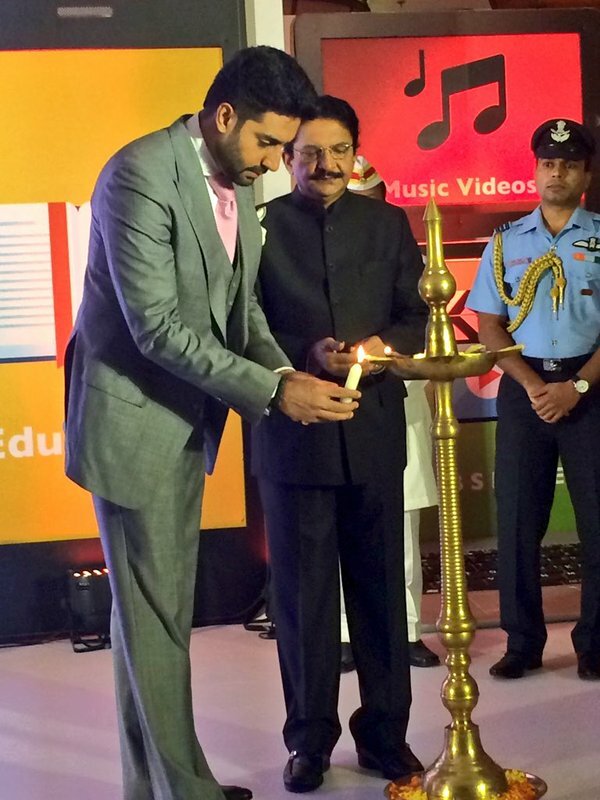 It was also attended by several dignitaries, such as Governor of Maharashtra, Shri Vidyasagar Rao and Actor Abhishek Bachchan. The event was commenced by an introductory speech by Mr. Uday Reddy, Founder & CEO, Yupp TV. He spoke of how unregulated video content on the digital platform, content-monetisation and visibility are prime concerns for premium video content creators who often find their content and work, being lost in a deluge of casual user-generated content. And how Yupp TV Bazaar aims at empowering content developers with the perfect medium to share and monetise their offerings. Yupp TV Bazaar aims at reaching out to an audience ranging in millions across the world, through devices such as Smart phones, TVs, Smart TVs, tablets and PCs. Hon’ble Governor of Maharashtra, Shri Vidyasagar Rao, added, that with technology changing the way industries operate today, Yupp TV Bazaar Launch comes as a welcome move, catering to act as a medium to independent creative content creators for showcasing their works. 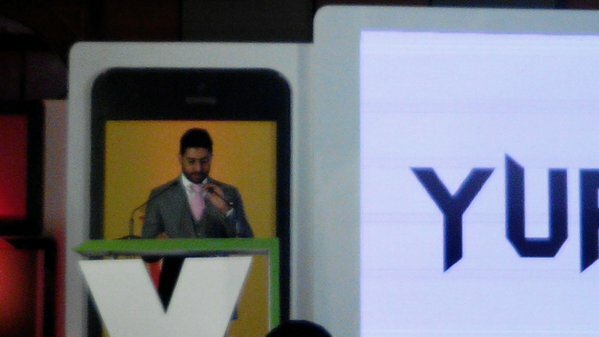 Abhishek Bachchan, who also graced the event, said that India brims with talent looking for an outlet to their creativity. 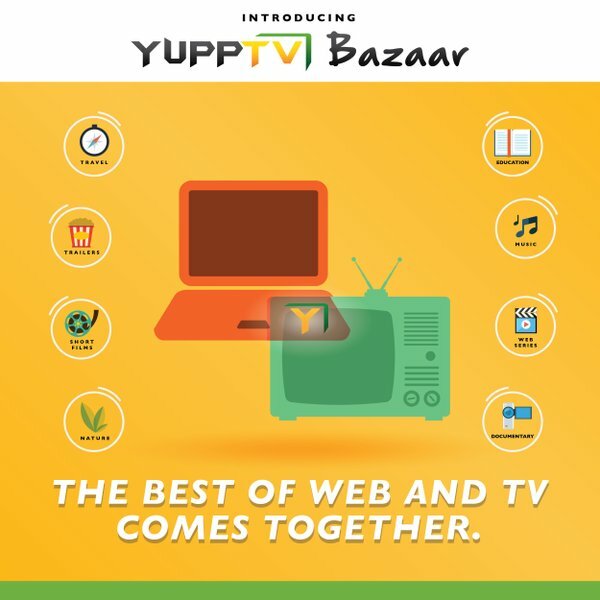 Yupp TV Bazaar comes into the picture right away, by bridging the gap of a platform for the content creators with Yupp TV. Yupp TV App is the 2nd most popular App on Google Play and the most popular TV app on LG and Samsung Smart TVs in India. Yupp Tv is one of the world’s largest internet based TV service provider, offering 200+ Indian TV Channels in 12 languages. It has recently launched its on-demand movie streaming service, YuppFlix, which is backed by an extensive library of more than 5000+ movies in 12 languages. Previous Previous post: My Experience at the #FlipkartKids Event, Mumbai.